What do 25 year-olds and 55 year-olds have in common? It’s not a trick question, in fact, there’s lot a more than you think. 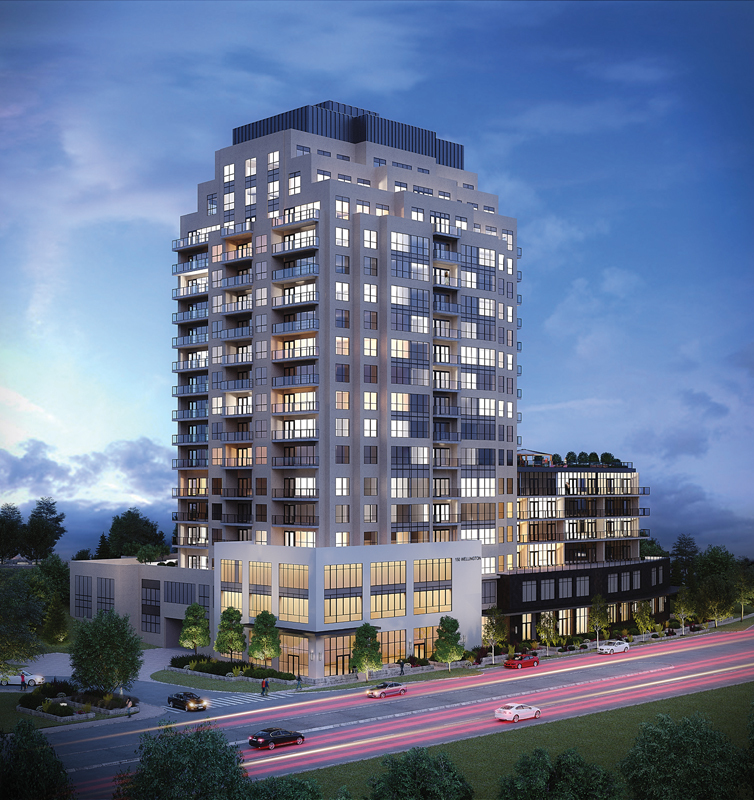 The condo market in the Golden Horseshoe is attracting these two segments more than ever. As empty-nesters and first-time buyers consider a home purchase, both of these sub-markets are drawn to value of condo ownership, especially given their minimal space requirements and the smaller price tag that comes with it. Empty-nesters and first-time homebuyers actually have a ton of similarities -at least regarding their housing needs. Buyers in both segments can be either individuals or a couple, but rarely live with kids. Both tend to enjoy a social atmosphere and being close with their friends and neighbours. Both are quiet and respectful, value an active lifestyle, and are at the age where downtown amenities are appealing to them. They also have the disposable income to enjoy said amenities from not having to deal with the added expenses that come with raising children. Most baby boomers will find a condo lifestyle very appealing. Even when the price of a condo is comparable to a detached home, you can trade space you don’t need for higher-end finishes and more practical design. With condos making the best use of every square foot, you can relieve yourself of the inefficient, excessive space for a more practical home and lifestyle that also gives you the flexibility to maintain or grow your savings for retirement. Condos are also hassle-free to maintain. This means less time spent outside pulling weeds or mowing the lawn and more time at the cottage or on the golf course. Empty nesters have more time to relax, and can have someone else take care of all those things while they enjoy themselves. As a first-time buyer, rising house prices can make it difficult to enter the market. With that being said, the best way for new homeowners to capitalize on those rising house prices is by buying a condo. They’re an affordable way to enter the ownership market, and are barely more expensive than renting a comparable unit. Of course, if you’re renting, you’re garnering no benefit from the increased value of your unit over time. The longer you spend renting, the more you’re missing out on. Condos cater very well to the needs of both market segments. Whether you’re buying for the first time, or looking to stay in one place for a while, a condo might be the right place for you. It doesn’t matter that there could be a 30 year age difference between you and your neighbour. You’ll find you both absolutely love where you live.